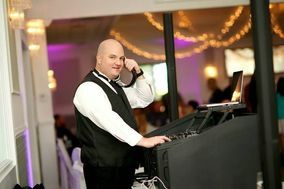 Looking for Albany DJ services? 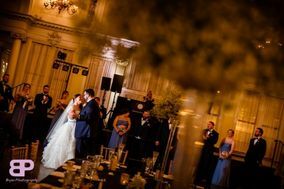 New York's state capital is home to experienced wedding entertainment professionals ready to mix matrimonial magic on your special day. 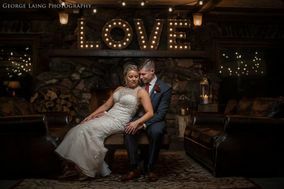 Find one who can turn the historical architecture and idyllic countryside wedding venues in Albany into the perfect place to celebrate your union. 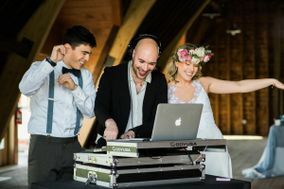 There are hundreds of local DJs to choose from, which means the right DJ for your dream wedding is out there that also match your price point. 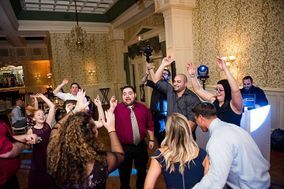 On average, couples in Albany spend between $900 and $1,500 of their wedding budget on DJ services, which may include more than just music. 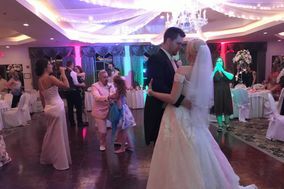 Many Albany DJs offer onsite sound systems for your ceremony, reception music, Master of Ceremonies services, and more to help make your day special. Prefer a live band? 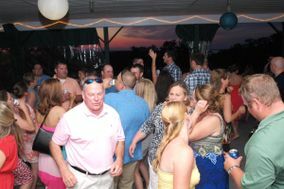 Don't cross Albany DJ services off your to-do list just yet. 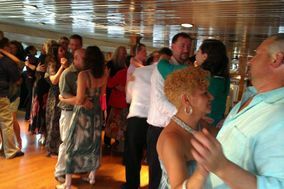 You still might need a DJ for slideshow playback, background music while the band is taking breaks, or other odds and ends. 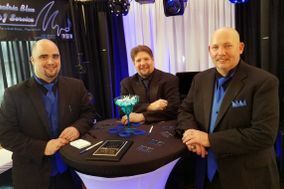 When hiring both a wedding DJ and a band, ensure the two work closely together to provide a seamless experience for you and your guests. 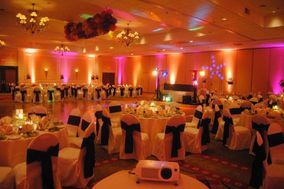 Choosing the right Albany DJ services from the pool of possibilities means asking the right questions. 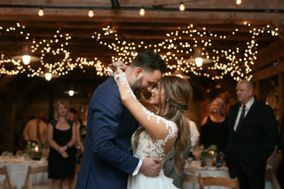 Make sure you interview every DJ you're considering and ask them questions about their style and their strategies for helping shy guests confidently cut the rug at your reception and to ensure the DJ is a good match for your wedding. 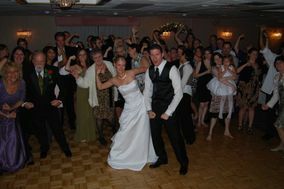 Your style and your guests are unique and finding a DJ who you is key. 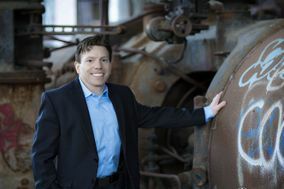 Don't hold back on the detail-oriented questions either. 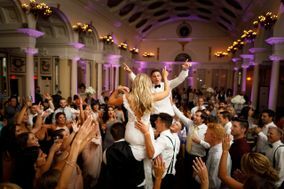 Ask your wedding DJ in Albany to break down what's included in each package and whether or not you can add or subtract things to customize them. 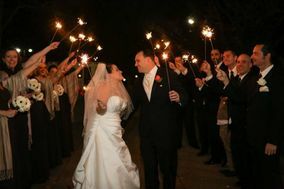 Ask if they have experience with similar weddings and if they've ever worked at the venue you've chosen. If they haven't, ask about how they plan to prepare for your celebration. 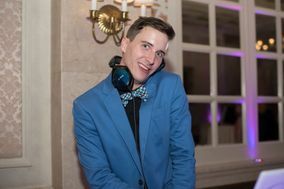 Keep tabs on all prospect DJs and their answers with this handy wedding vendor manager list. 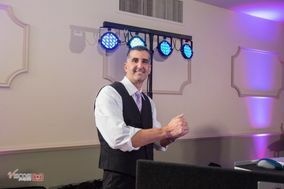 With careful preparation, your wedding reception DJ can make your Big Day even more special. 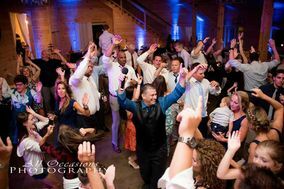 Knowing what to expect is important, so ask your DJ to walk you through their plan for setup, entertaining, and cleaning up afterward. 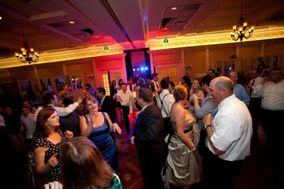 It's best if Albany DJs work closely with your day-of coordinator and wedding planner to create a detailed timeline of all events. It's also a good idea to ask the DJ to bring extra backup equipment. 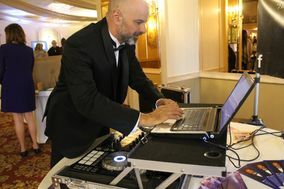 Pro DJ services should include a contingency plan, just in case something goes wrong. It could be the difference between a few moments without music and an extended, mood-killing silence. 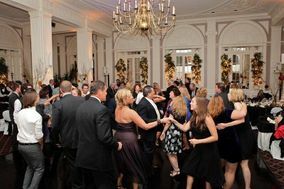 Once you've found the right wedding DJ in Albany, you can check related to-dos off your Wedding Checklists. 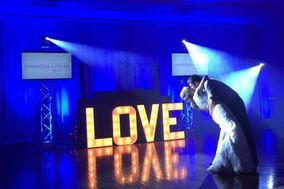 You're one step closer to your Big Day!